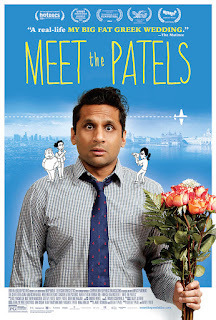 Meet the Patels is one of those films where you know the tensions, and you can probably assume how it will end. But even if you're right, it's still one of the most delightful journeys to go on because you've become drawn into the hearts of the characters you get to know through the camera. Although my own family has never been one to pile pressure on regarding marriage (although my mom did say half-jokingly to my grandma last year that neither my sister nor I were going to get married, causing complete panic and anxiety in my poor 92-year-old grandma's heart), I definitely get the cultural conversations in the film. Like how parents don't want you to date at all while you're in school because "it's a distraction," but then the second you're in the working world they want to know why you aren't married yet? Been there. When I was little, my parents used to say things like, "Just marry a Chinese boy. It'll make things easier." "What do you mean easier??" I used to ask. Their answer: "He will understand our food, our traditions." It was like we were on another planet. But I understand that now, and hearing Ravi's parents say the same thing -- I understood. Not that I agree with it, but I understand it. And when Ravi says in the film that he even though he disagrees with his parents, too, he has to admit he always had this picture in his head of his own children growing up with the kind of childhood he had -- with a big family and trips to India and celebrations of cultural festivals ... I understand that too. Overall, this story made me think about marriage, but not in a daunting "omg when are you getting married" way. It made me think about all the stuff that goes around a marriage: love, family, cultural pride. 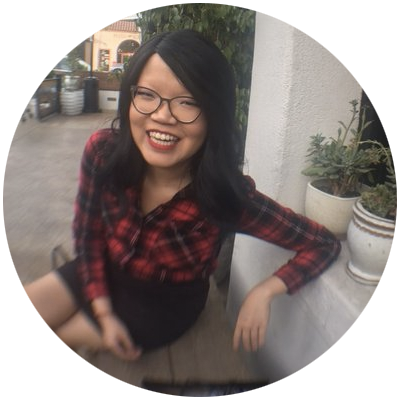 In my personal background, those things are all tied immediately together. It is for the Patels too. I will add that I wish we got to see and hear more from Geeta, Ravi's sister. I know she was the one behind the camera, and this was primarily Ravi's story (and the brother-sister relationship, by the way, was one of my favorite things about the film), that brief moment where she's on speakerphone with her mother and talking about a date (or, rather, a non-date) made me want to know more about Geeta's perspective and her story. 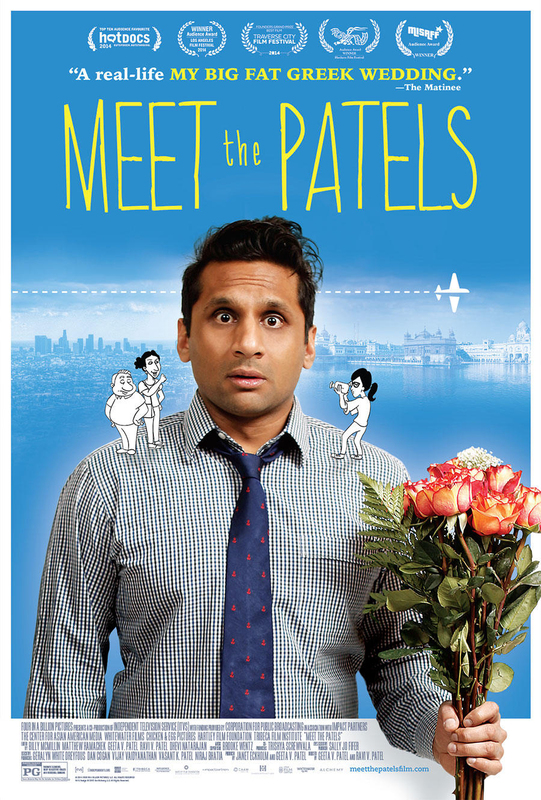 This year-long journey that Meet the Patels goes on feels like a conversation with friends, and in fact I've probably had similar conversations with my Asian-American friends about this very topic. I like that the style the story is told in is raw, and it's mixed in with these lovely little animations that abruptly ends with Animated Ravi narrating to Real Ravi, and it just brings the whole story -- which is really more than just a "story;" it's real life -- back to reality. I watched that movie this week too. :) I liked it a lot. I was fairly surprised he ended up marrying a white girl. I... feel kind of silly for not seeing it coming. I was really happy his parents seem to be giving things a shot. I really liked his parents. He's a lucky man to have folks who love him so much.